Fully furnished, private elevators, a 5 star serv. 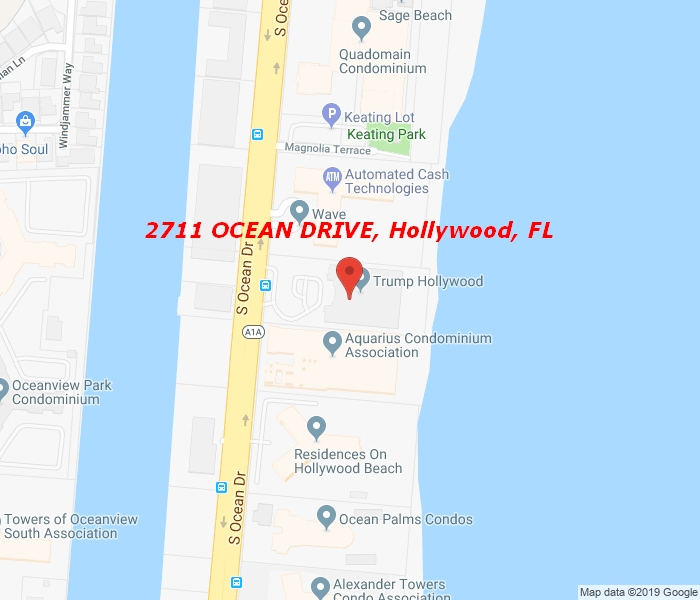 and amenities building, including private breakfast room, private wine room cellar and cigar room box, full gym, sauna, home theater, tennis, basketball, pool service, beach service.3 full bedrooms , full y furnished, move in ready. 6 Months available at different price, please consult us since it depends on the season. Cannot be rented formless than six months.